Trick Or Tarot Kickstarter - Final Days! 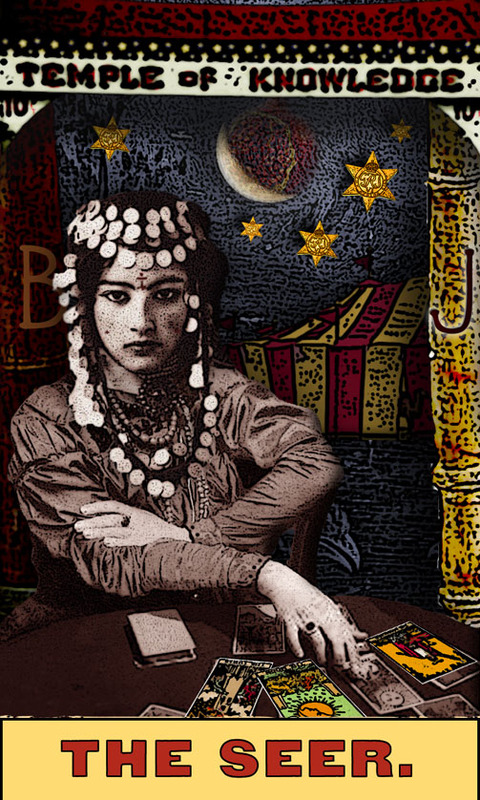 Fabulous First Edition Tarot of the Zirkus Magi! ITEM! The Trick or Tarot Kickstarter is 87% Funded with just 11 days to go! 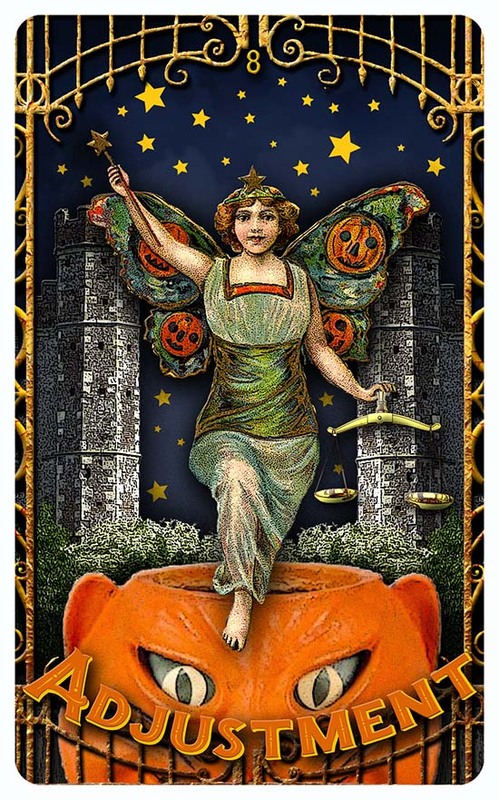 is via the Trick Or Tarot Kickstarter, as an Add-On. at less than retail prices. After midnight tonight, the price of the original Zirkus Magi deck goes up... at my main website and Etsy shop. It will still be available at the current price via the Trick Or Tarot Kickstarter, but only until the campaign ends in 11 days! This is your positively last chance to get the First Edition Zirkus at the current price!